West Bromwich Albion made the trip to the New York Stadium earlier today to face Rotherham United in our latest Championship clash. 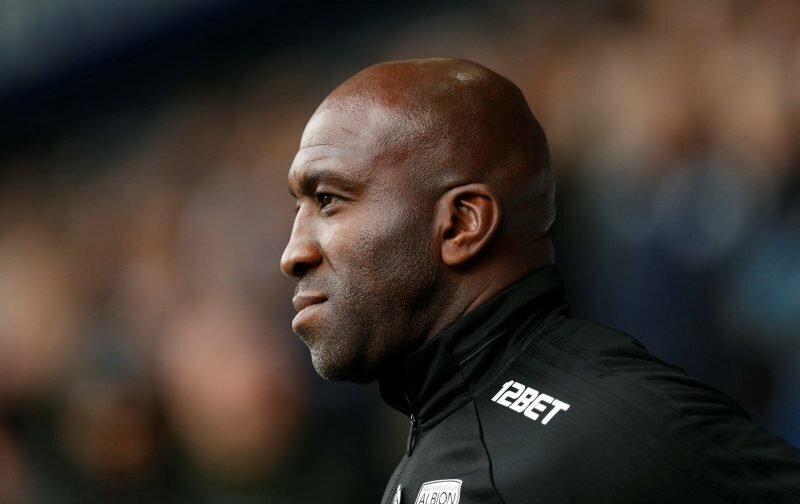 Head coach Darren Moore’s side went into the game sat in third place in the second tier table and we were looking to close that gap on Norwich City in the automatic spots, but Rotherham seem to have somewhat levelled themselves out in recent times, taking four draws from the last five matches so they were certainly going to put up a fight. The perfect Christmas gift ???? We didn’t let their improvements bother us though and Dwight Gayle had give us the advantage within six minutes of the first whistle. He went on to complete his hattrick on the day with additional goals in the 44th and 54th minutes. Harvey Barnes was in on the act as well as he made it 2-0 in the 20th minute, so a grand day all around for the side and another comprehensive victory. Speaking to the BBC following the fulltime whistle, a delighted Moore explained.